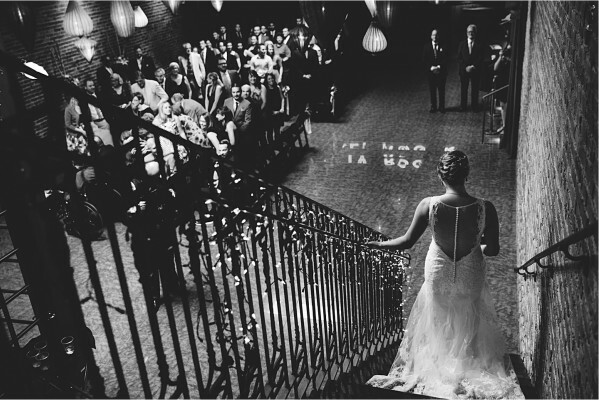 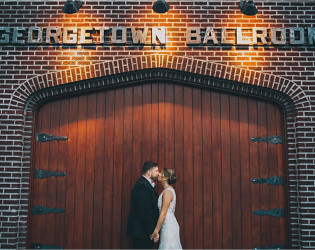 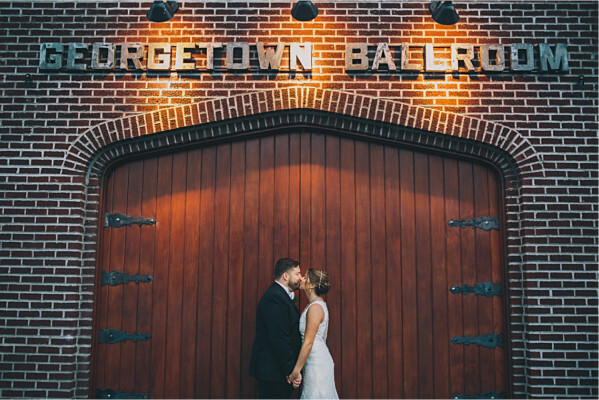 Warm, timeless, and inviting, the Georgetown Ballroom is one of a kind. Housed in a warehouse garage and the historic Mission Theater, our space combines contemporary amenities with vintage elegance, featuring high ceilings, exposed brickwork, and carefully curated architectural artifacts. 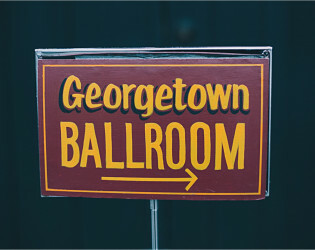 Warm, timeless, and inviting, the Georgetown Ballroom is one of a kind. 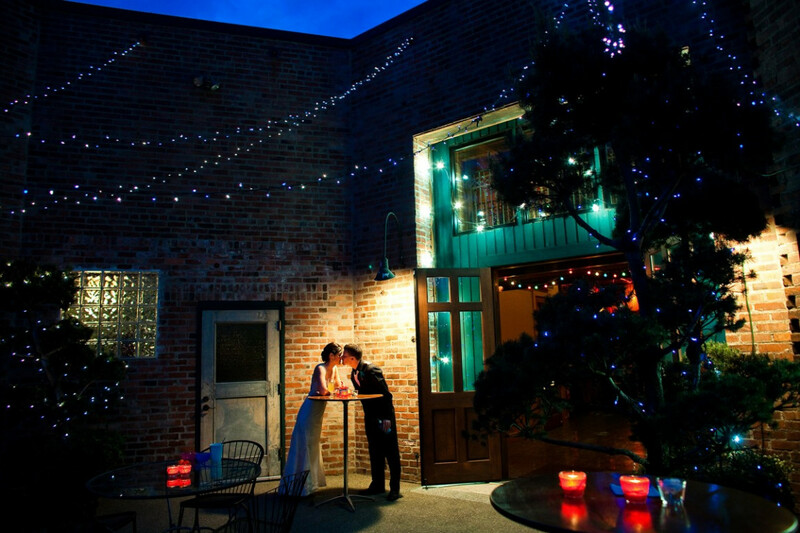 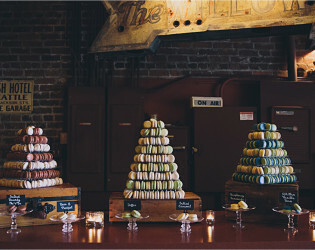 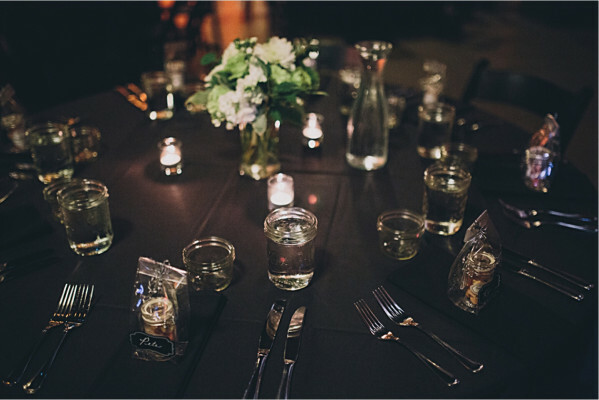 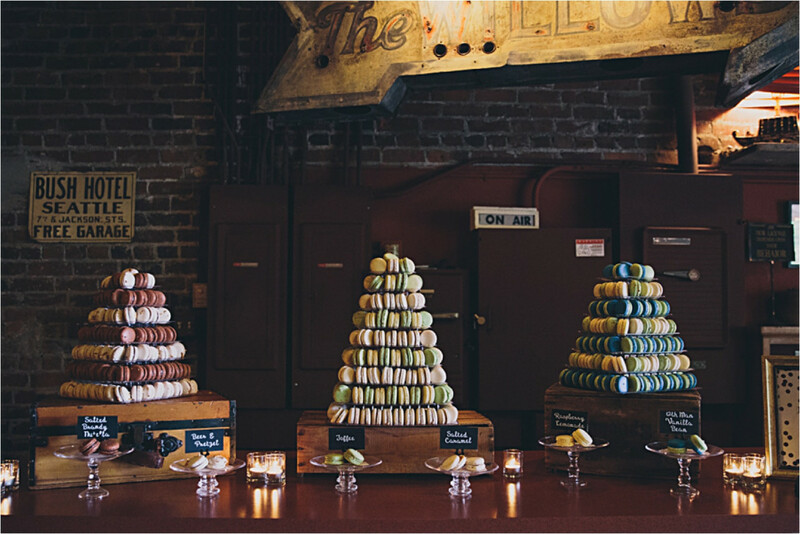 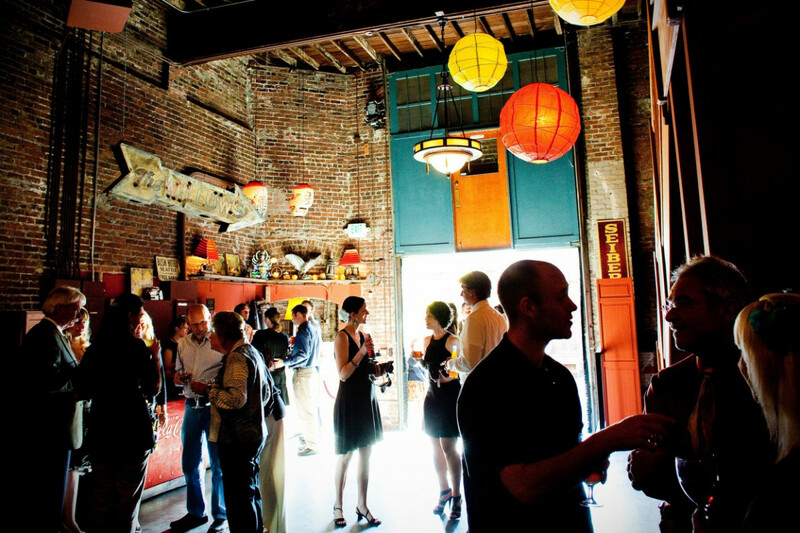 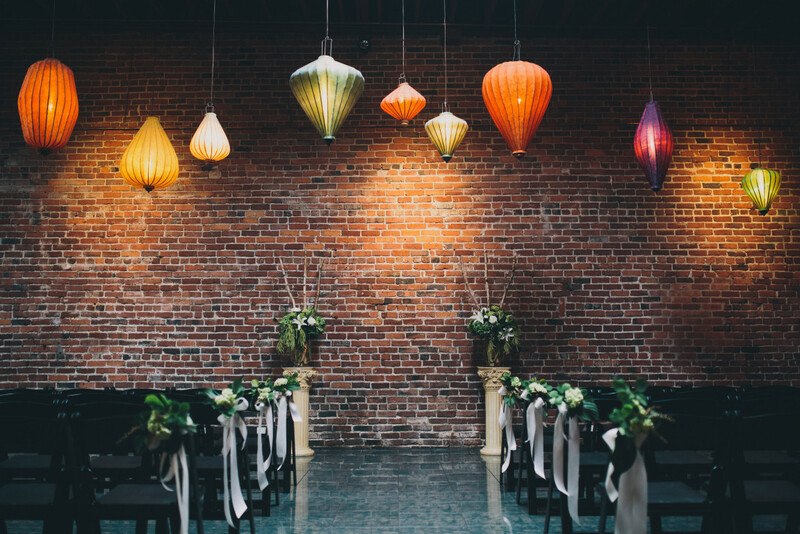 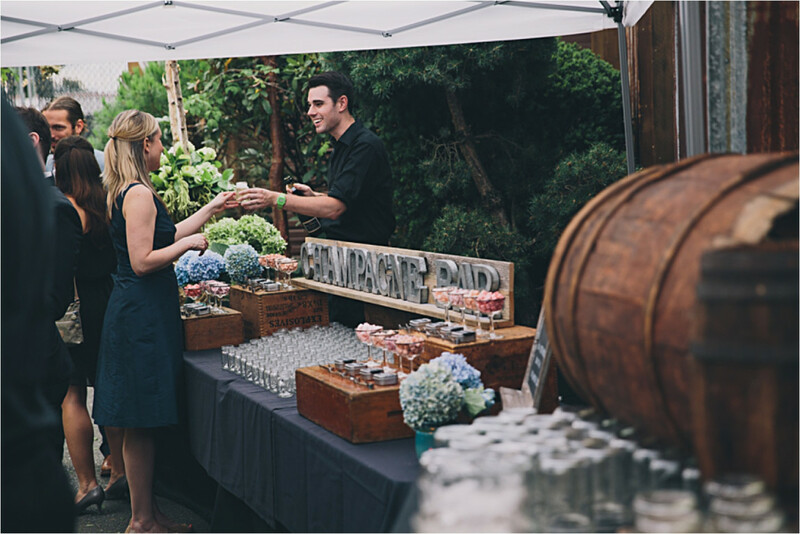 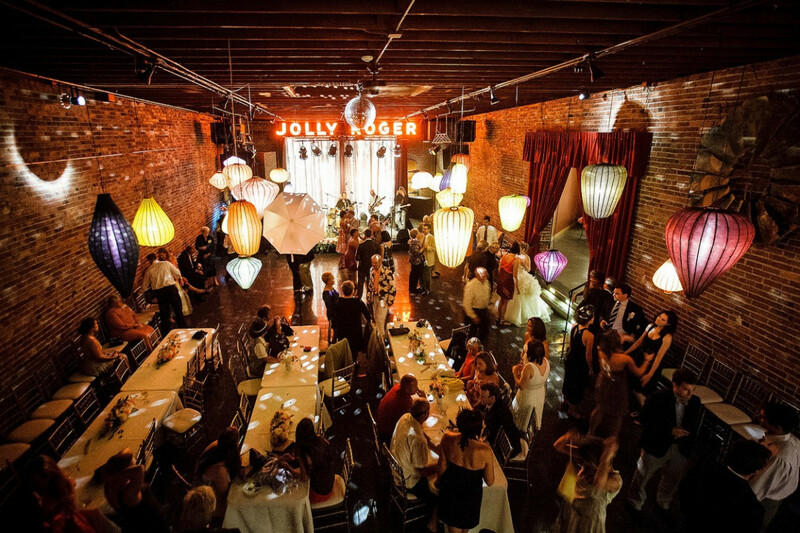 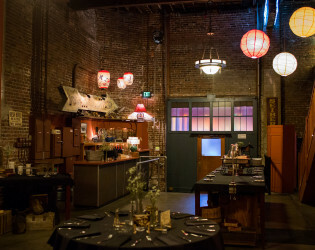 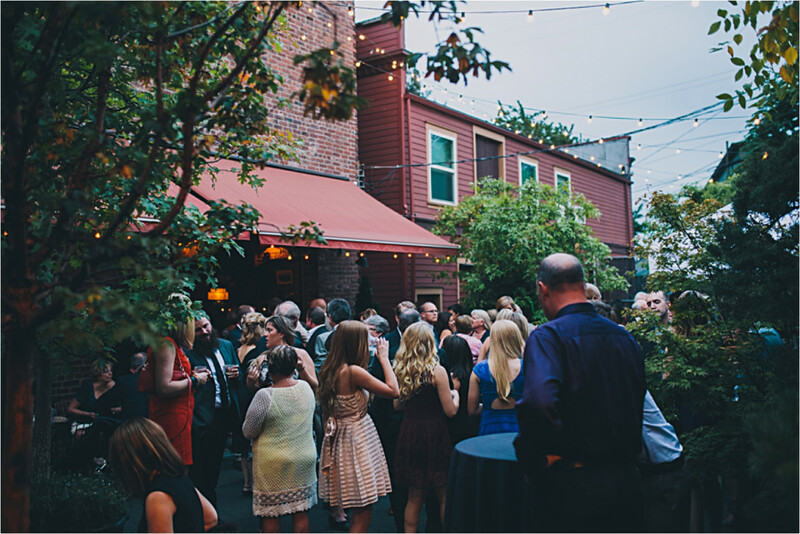 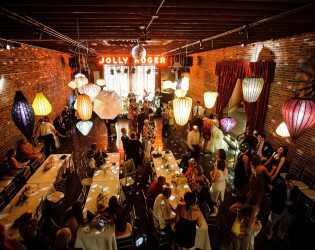 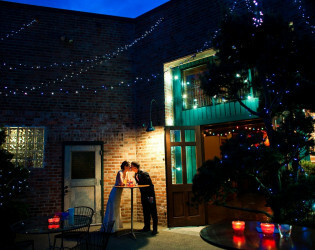 We are a full service venue with an exclusive in-house catering and full beverage program, located in Seattle’s vibrant Georgetown neighborhood. 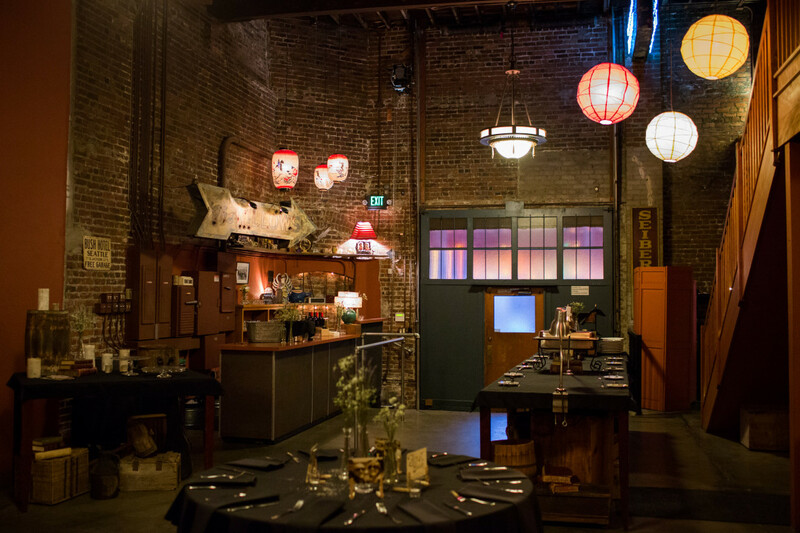 Housed in a warehouse garage and the historic Mission Theater, our space combines contemporary amenities with vintage elegance, featuring high ceilings, exposed brickwork, and carefully curated architectural artifacts. Our versatile floor plan includes two adjoining spaces, two mezzanines, stage, grand staircase, plus a private, tree-filled outdoor courtyard. 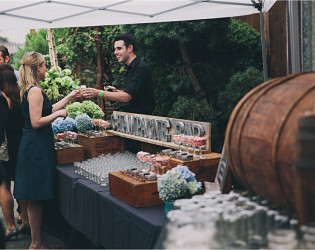 Welcoming for 40 to 300 guests, it’s available year-round, seven days a week for weddings, receptions, birthday and anniversary parties, company parties, fundraisers, product launches and more. 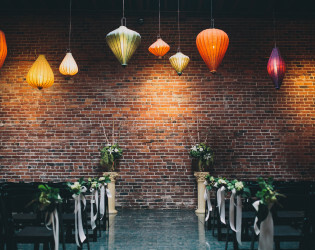 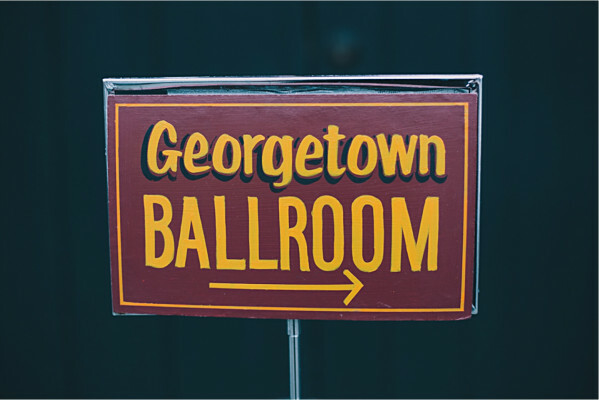 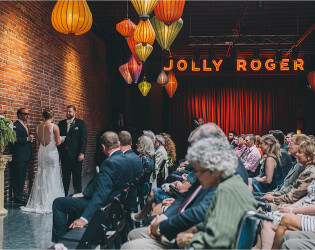 Guests have called The Georgetown Ballroom “charming, eclectic, fantastically unusual, a hidden gem, the perfect urban setting.” All that and more, it’s the perfect place for your unforgettable event. 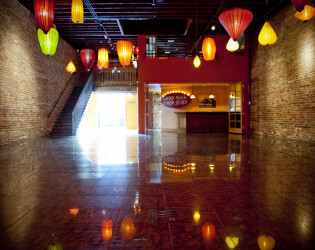 Our office hours are Tuesday through Saturday 10 am to 6pm. 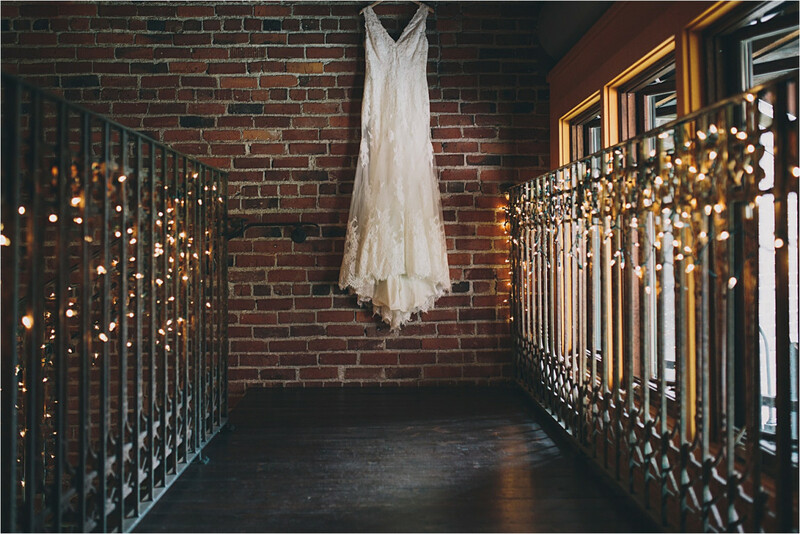 We are open for showings by appointment only during business hours. 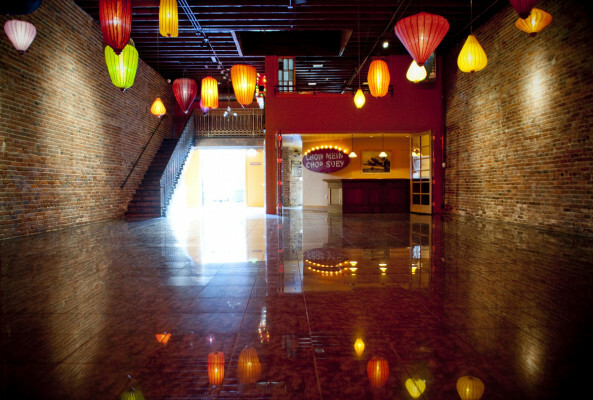 Please contact us today to set up a time to view the space. 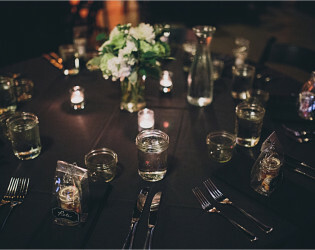 Labor charges are based on the style of dining and guest count. 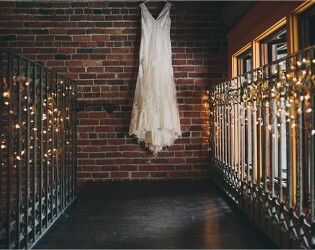 Ceremony set up facing the brick wall in the ballroom. 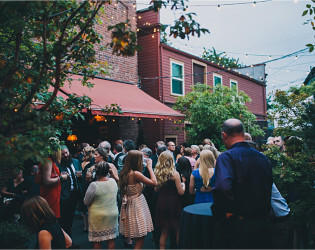 We are a full service venue with an exclusive in-house catering and full beverage program, located in Seattle’s vibrant Georgetown neighborhood. 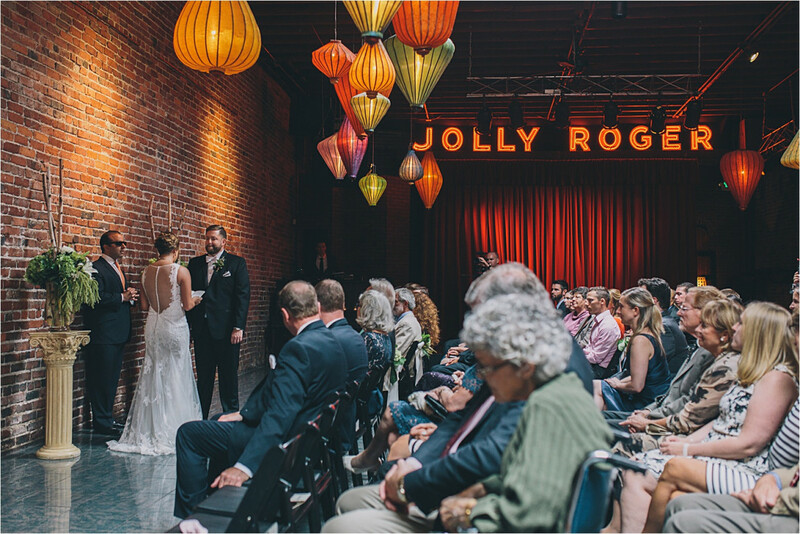 Our versatile floor plan includes two adjoining spaces, two mezzanines, stage, grand staircase, plus a private, tree-filled outdoor courtyard. Guests have called The Georgetown Ballroom “charming, eclectic, fantastically unusual, a hidden gem, the perfect urban setting.” All that and more, it’s the perfect place for your unforgettable event. 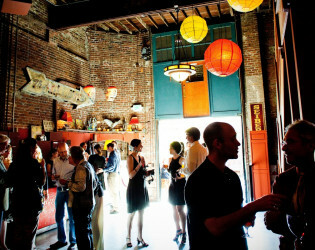 Large open floor plan for events. 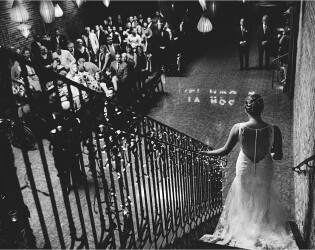 Looking down from the mezzanine area.